Give the gift of memories to a loved one. 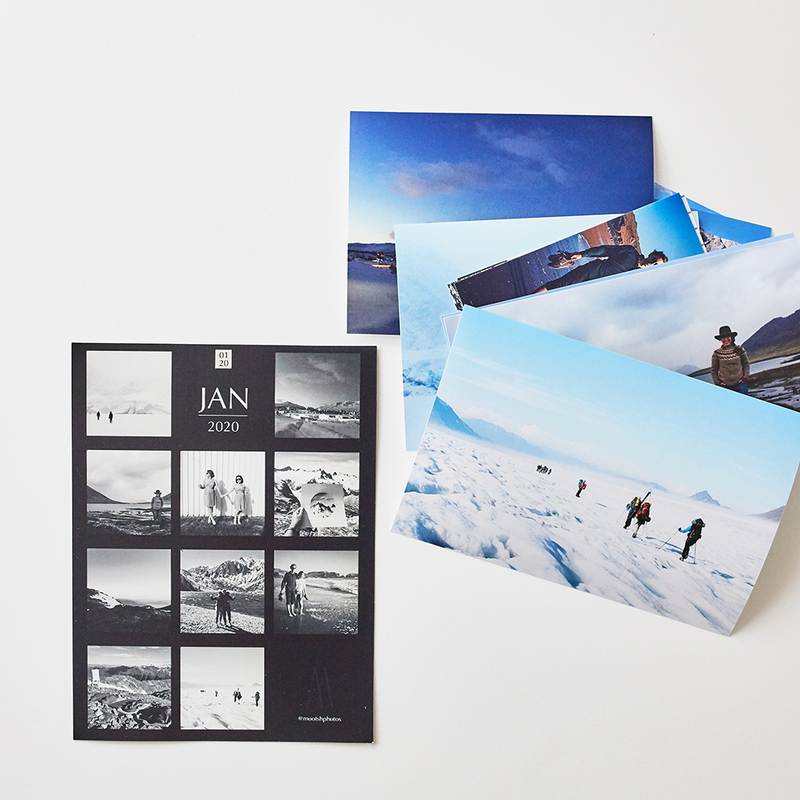 10 photo prints each month, for the duration of their gift. 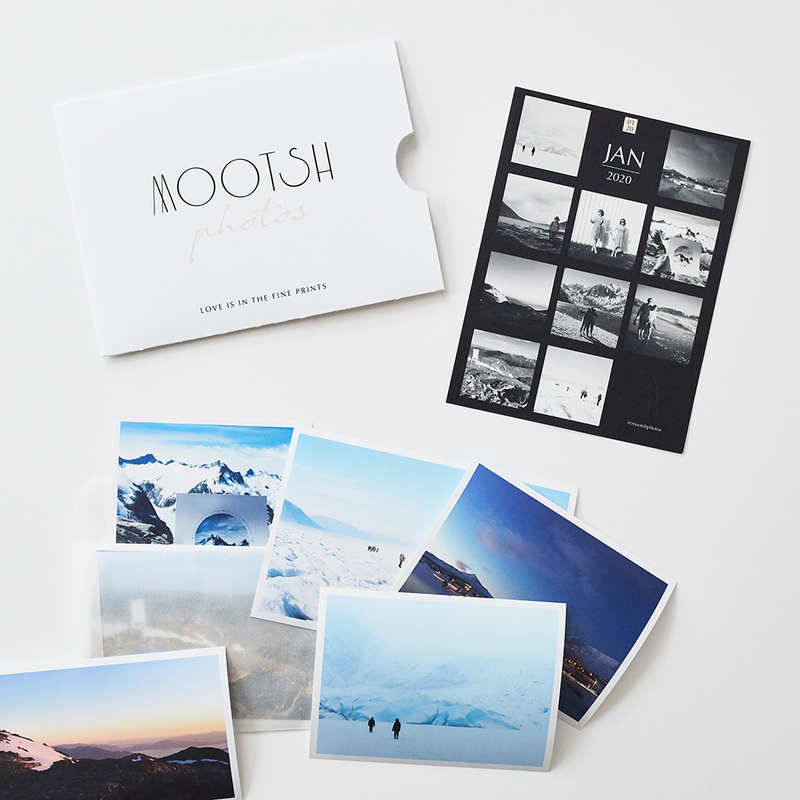 Mootsh Gift Membership includes 10 photo credits per month, for the duration of the gift (3, 6 or 12 months). Mootsh will remind your gift recipient to upload their favorite photos each month. Their photos will be printed on premium photographic paper and shipped to their home within 2-5 business days. 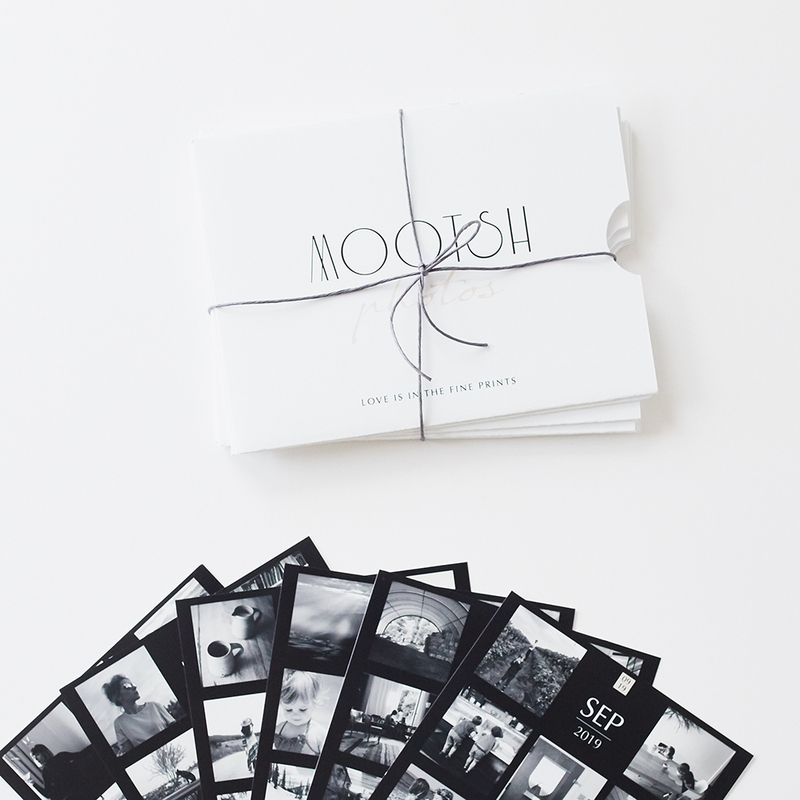 The Mootsh Gift is a membership-based, premium photo print service. After you purchase a gift membership for a loved one, they receive an E-Gift Card that they can redeem at their convenience to begin their gift membership. 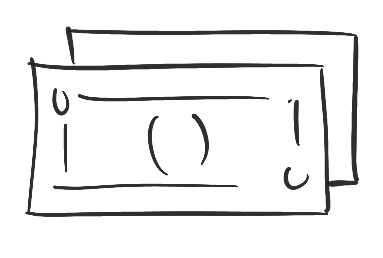 They’ll have access to My Mootsh, where they can upload and curate their photos each month. To get them in the habit of reflecting on their memories each month, Mootsh will prompt them at the end of the month to upload their favorite images and finalize their order. Once they’ve finalized their order, they can expect their photos printed on premium photographic paper and shipped to their door within 2 to 5 business days! Your gift recipient places one order per month any time between the first and last calendar day of that month. 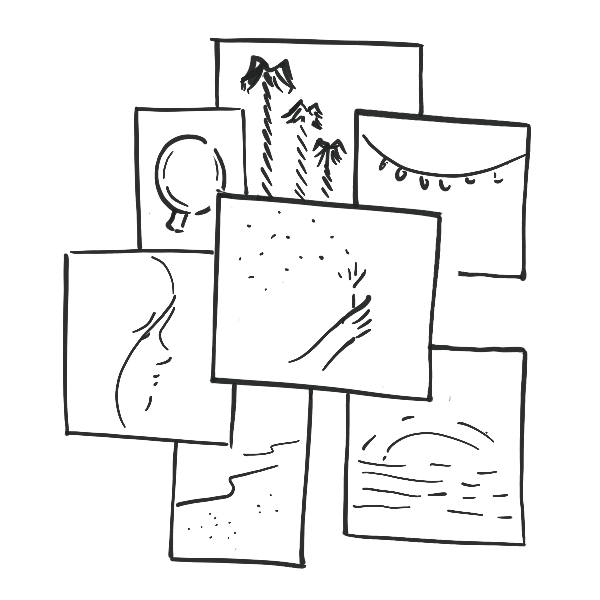 Their membership includes 10 photo credits per month, and they can roll over any unused credits. Orders are shipped to them within 2 to 5 business days (for U.S. destinations). 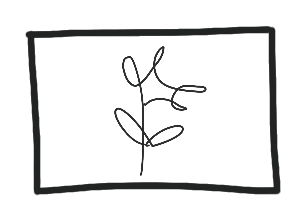 At this time, when you purchase a Mootsh Gift Membership for someone outside US, the international shipping costs will have to be paid by your gift recipient for each monthly order. They can choose their own print size or let Mootsh print their photos in the closest available print size (default). All Mootsh products are proudly made in the United States. Our premium prints are developed in California. Mootsh lovers appreciate the joy of living among their memories. Digital life has brought many improvements, but we’ve lost the ritual of printing our photos, cherishing them, and sharing them with our family, friends, and community. With all the digital photos we take—a number that’s growing exponentially every year—it can be a daunting task to choose and print our favorites. 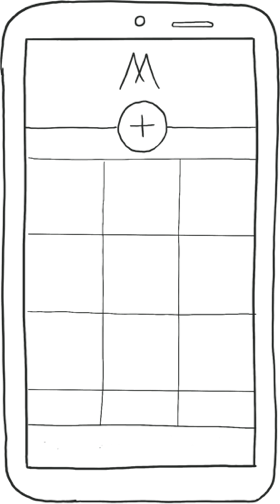 “Where do I start?” is a frequent question. 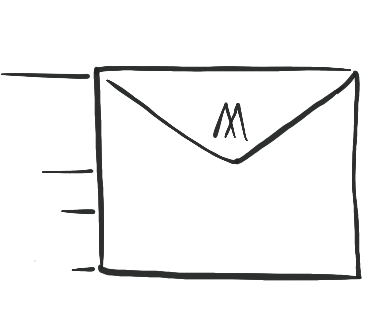 Mootsh’s monthly service provides you with a new, approachable way to solve this problem. Just start with this month’s 10 best photos. And then next month, another 10. 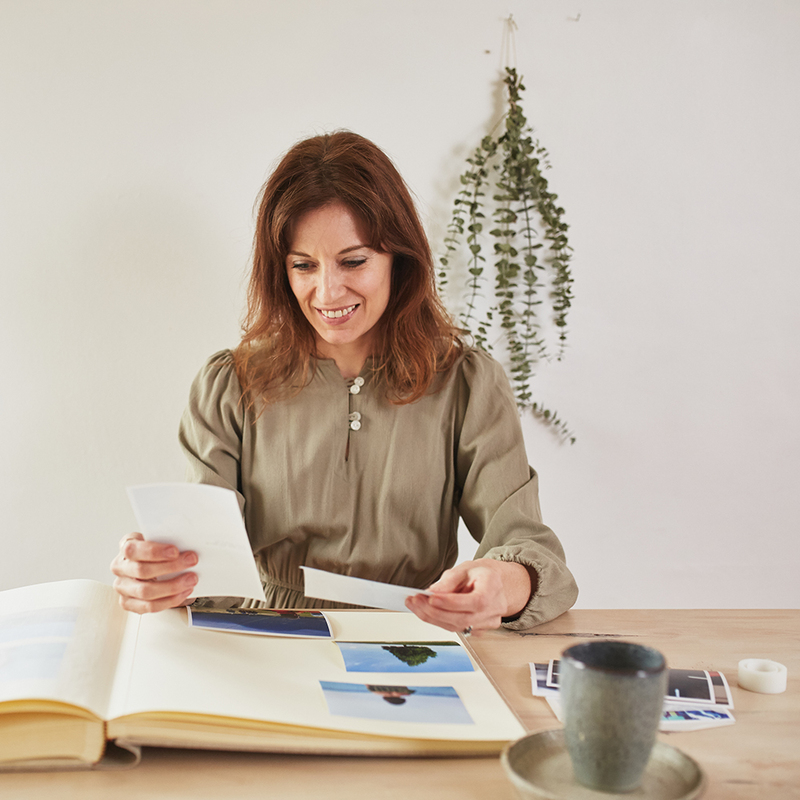 Our Mootsh members have not only found that it’s easier to choose which photos to print but also that they take fewer and better photos. They’re in the (delightfully vintage) mindset of envisioning what images they’d actually like to print, frame, and keep for the future as they take them. For more on how important we believe this ritual is, check out our mission.